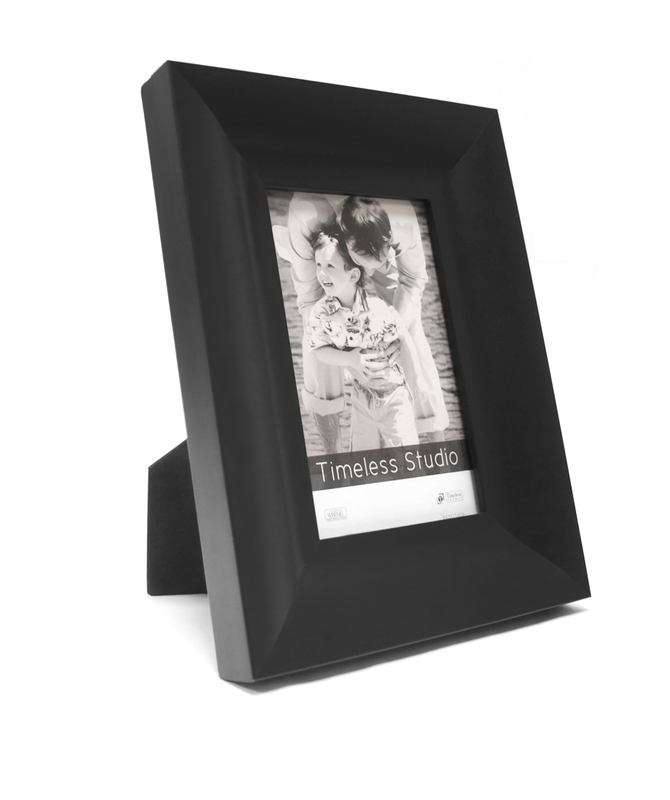 Sleek and contemporary, this frame perfectly accentuates any featured document, print, or photograph. Marren has a chic overall sheen that creates strong, clean lines. This frame is made of Polystyrene.